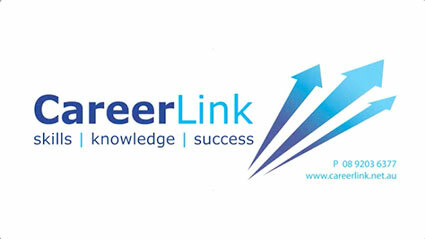 Careerlink was established in 1998 by the Principals of the member schools. The aim of the project is to provide Vocational Education and Training (VET) opportunities in collaboration with industry for workplace learning experiences. Both VET courses and workplace learning enables a student to gain credit towards Secondary Graduation - WA Certificate of Education. Our graduates featured in the CareerLink Champion’s Honour Board have provided testimonials to demonstrate that students have the capacity to achieve success. Students are provided with a range of opportunities resulting in offers of further study, apprenticeships or traineeships and employment. 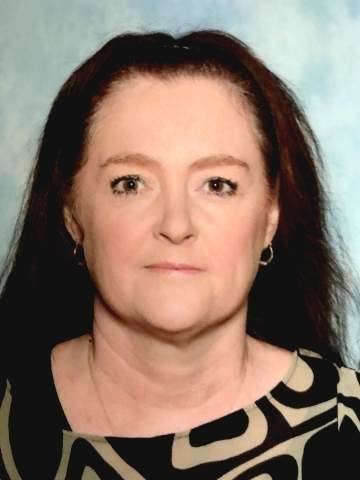 We are a staff focused on assisting students to achieve success in liaison with your School VET Coordinator. You are most welcome to contact our office to find out how you can achieve success through CareerLink. Former students tell how they achieved success through CareerLink. Find out how you too can follow in their footsteps. 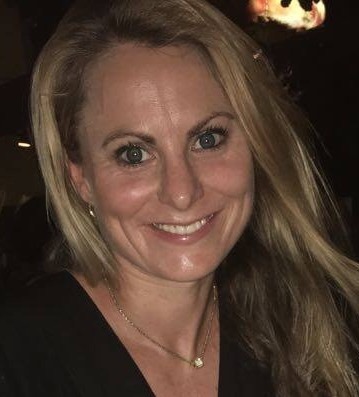 CareerLink helped be to identify my true passion which is in the field of health and safety My advice is to make the most of the experience, as participating in CareerLink is laying the foundation for your career!